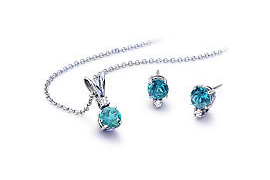 Schmidt's Gems & Fine Jewelry's Top 10 Gift Ideas for Any Occasion. 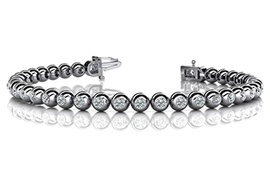 A bracelet is one jewelry item she will see all the time, & appreciate it often. 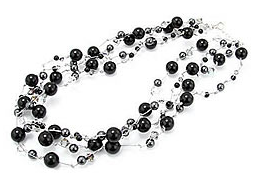 The right necklace or pendant will add style to anything she wears. 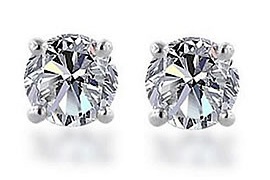 Earrings make the perfect gift because they are always the right fit. 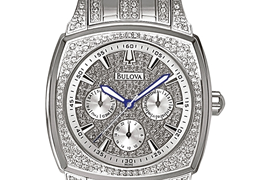 Visit our Fargo, ND location to view our full line of watches for Men and women. 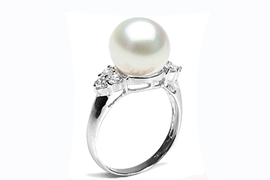 Learn about the quality and value of the cultured pearls. 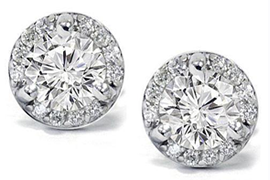 Schmidt's Gems and Fine Jewelry diamond education is designed to answer all your questions. It explains a diamond's characteristics, how those characteristics influence appearance, and which are more important than others. In just a few minutes you'll know everything you need to know to find your perfect diamond.